Now that it’s beginning to get a little cooler outside, it’s time to start turning up the heat! 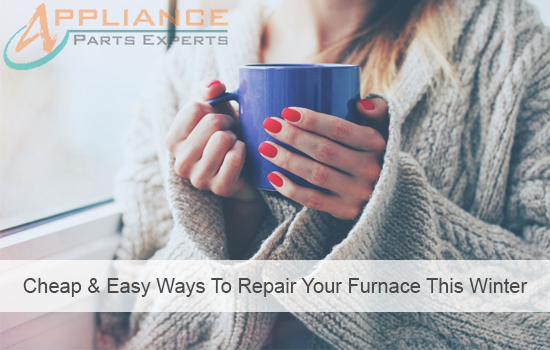 Some people likely haven’t turned the furnace on in months, so keep these tips in mind as you begin to start using your heating system regularly again. Avoid the hefty costs of the dreaded home service calls, and troubleshoot some simple furnace issues yourself. Household appliances need to undergo regular maintenance to extend their life and keep them operating efficiently. 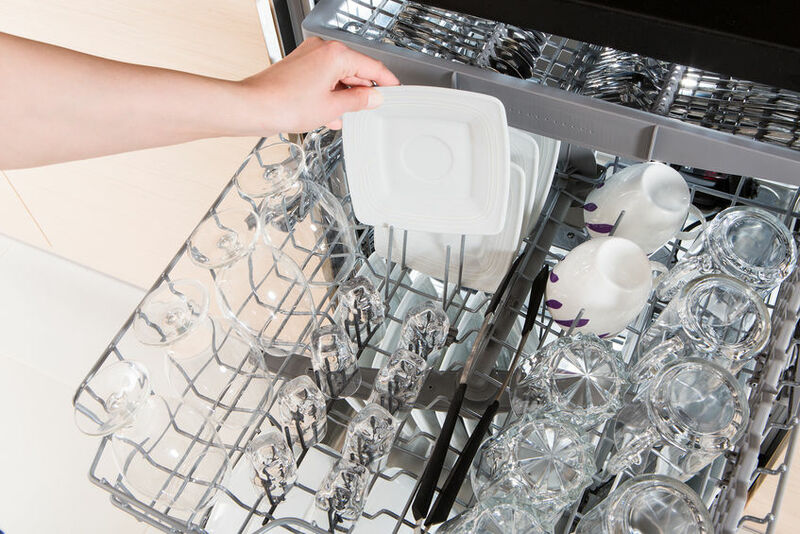 Regular maintenance lowers energy consumption, ensures greater reliability and fewer appliance repairs! 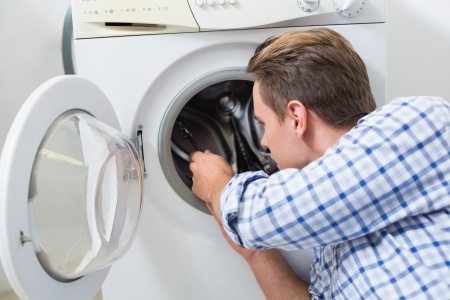 Follow these three tips for minimizing appliance repairs and reap all of the benefits! 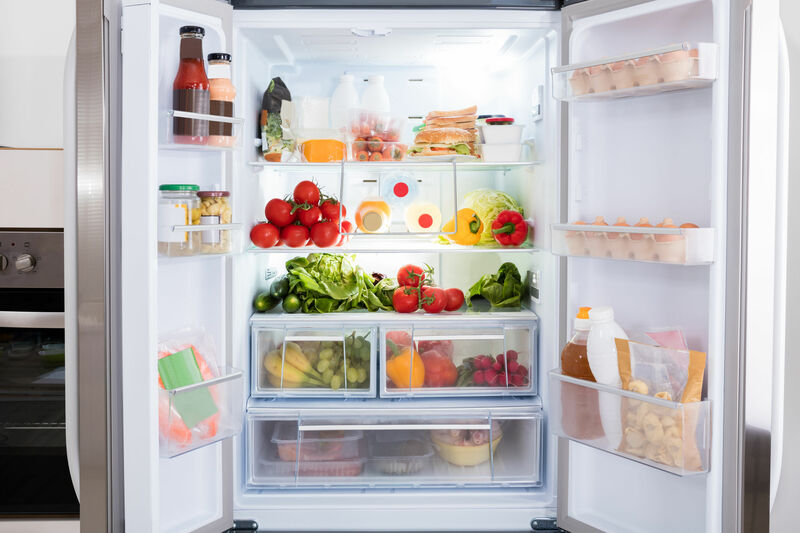 A refrigerators main and most important purpose is keeping and cooling the food inside of it. 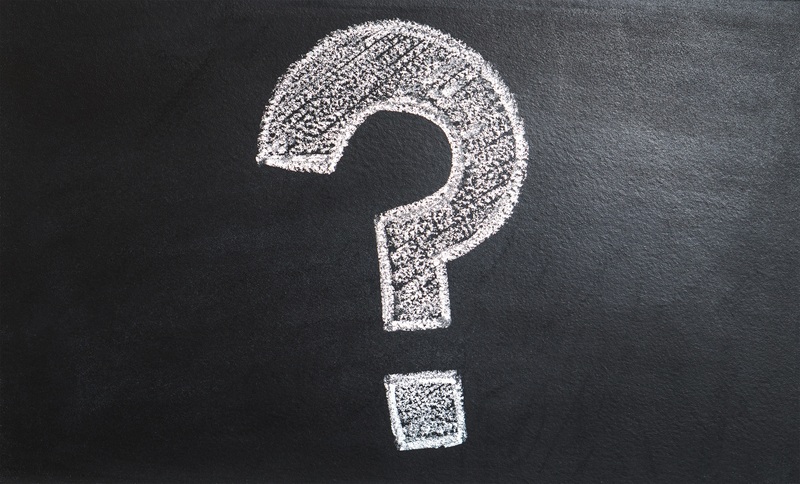 If your refrigerator is plugged in and the lights are on inside but the refrigerator is not cooling, then what is the problem? 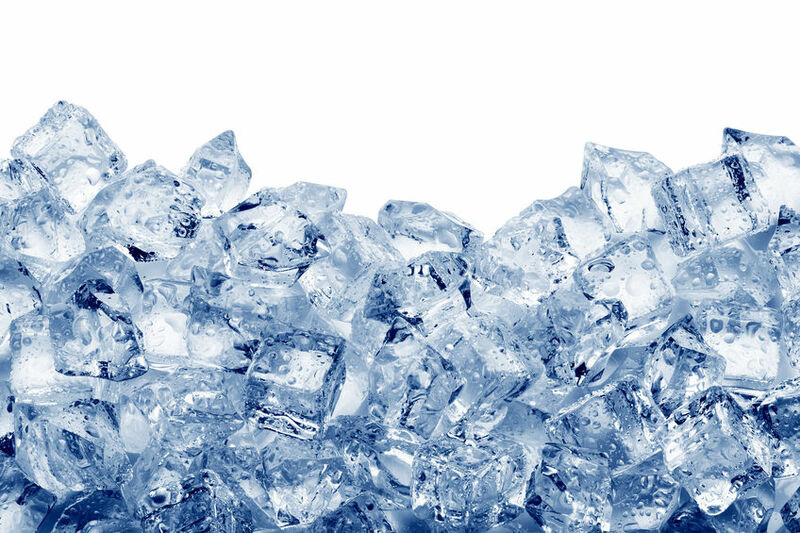 If your refrigerator has suddenly stopped cooling, we have multiple solutions and repair help for you! Learn how to repair a refrigerator that has lost its frosty feeling. Major appliances can be a pretty hefty investment and in a perfect world they would last forever. As much as we would all like that, it's just not the case - eventually all appliances break. But whether you should drag them out to the road or try to fix them is another decision in itself. 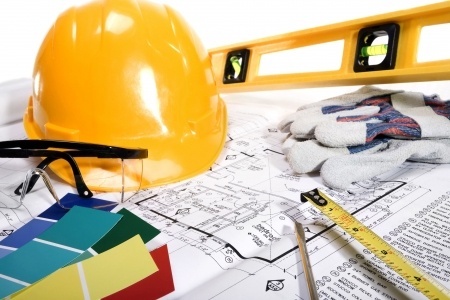 So how do you decide if it really is time for a replacement?